A special 80th anniversary event is coming to select theaters. In this classic musical fantasy, Judy Garland stars as Dorothy Gale, a young Kansas farm girl who dreams of a land "somewhere over the rainbow." Dorothy's dream comes true when she, her dog, Toto, and her family's house are transported by a tornado to a bright and magical world unlike anything she has seen before. Unfortunately, she makes a mortal enemy of a wicked witch when the house falls on the hag's sister. 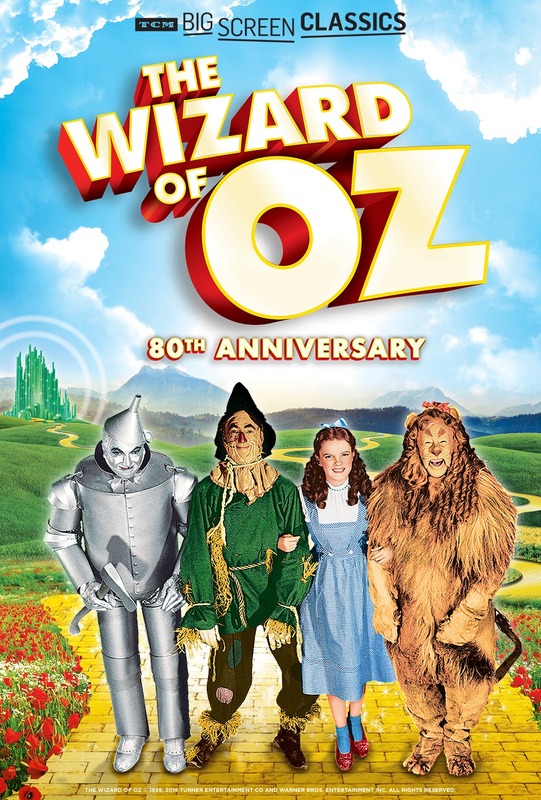 Now, befriended by a scarecrow without a brain, a tin man with no heart and a cowardly lion--and protected by a pair of enchanted ruby slippers--Dorothy sets off along a yellow brick road for the Emerald City to beseech the all-powerful Wizard of Oz for his help to return home. 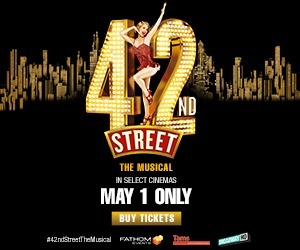 Fans young and old won't want to miss this special showing! This beloved classic includes special insight from Turner Classic Movies. The Wizard of Oz © 1939, 2018 Turner Entertainment Co and Warner Bros. Entertainment Inc. All rights reserved.